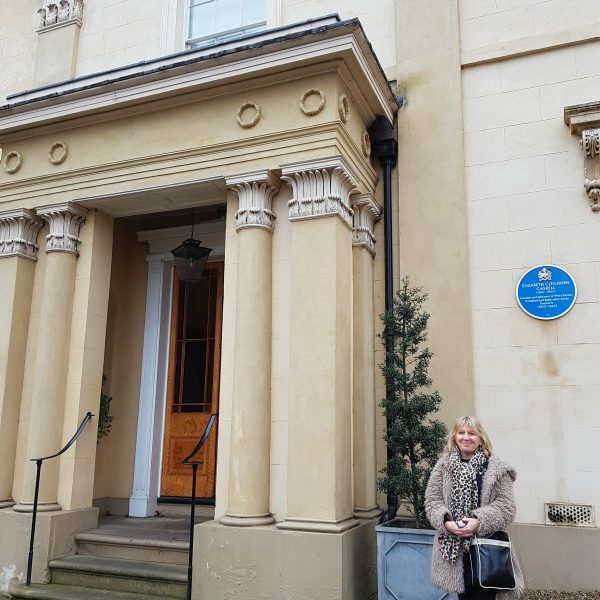 Recently I had a delightful second visit to Elizabeth Gaskell’s House in Plymouth Grove, with the added excitement that my great great great grandparents were regular visitors to the house, dining and partying with the Gaskells. Samuel Dukinfield Darbishire was a prosperous Manchester solicitor with a family background in slate mine ownership in Wales. As a Unitarian and trustee of Cross Street Chapel in Manchester, Samuel became good friends with William Gaskell. 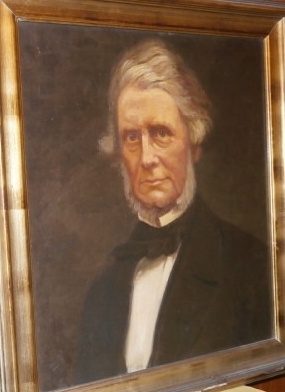 Samuel was also instrumental in the establishment of the Manchester Athenaeum, now part of Manchester City Art Gallery. The family lived in Greenheys. Their eldest son Robert Dukinfield Darbishire was given the Freedom of Manchester in 1899 for his philanthropic work. As a legatee of Sir Joseph Whitworth, he was the founder and visionary behind the Whitworth Art Gallery and Park, and his wife Harriet was a founder of the Manchester High School for Girls. They lived in Victoria Park. Nonetheless, the Darbishires were clearly like-minded friends. Samuel admired Elizabeth’s first novel ‘Mary Barton’, while others criticised its contents. The ‘D.D.s’ encouraged her to go to London to escape the critics in Manchester, and Elizabeth would often spend weekends at the Darbishires’ second home in the countryside. What I know of the Darbishire side of my family is that they are invariably kind, open-minded, modest individuals with a touch of eccentricity! I can imagine their eccentricity would have delighted Elizabeth, and I’m not surprised that the Darbishires were fascinated by Froude, who was a tutor to their children. As Elizabeth wrote: ‘they’ve got into a very helter-skelter way of spending Sundays ever since they read ‘Nemesis’.’ My great great grandfather Vernon was particularly taken by these new ideas of faith and mesmerism. Jenny Uglow writes ‘ Mrs D.D. 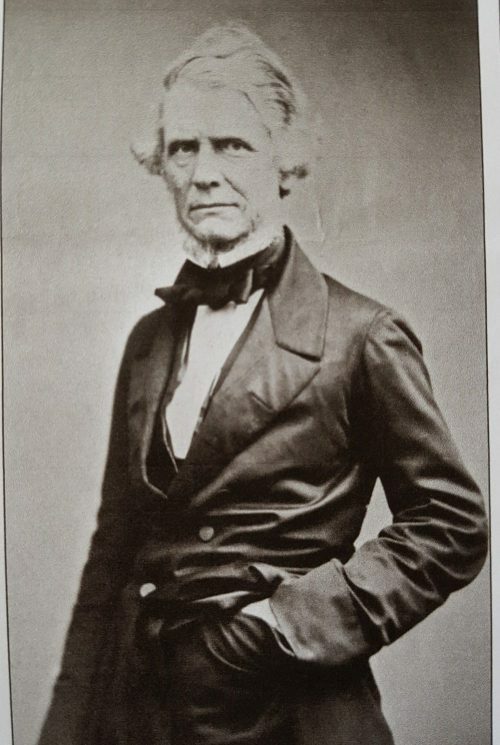 was now caught up by a new enthusiasm, mesmerism, and was busily conducting experiments and hypnotizing her son Vernon, a convinced believer.’ I’m not surprised at all that it is my direct relation who was particularly open to this alternative way of seeing the world and unconventional experiences. Having been a regular visitor and fan of Manchester for over 20 years, I have been quite taken aback by my recent exploration into my family history there. Thanks to the City Library archives and the knowledge and enthusiasm of individuals at the Whitworth Art Gallery and Elizabeth Gaskell’s House. I have been able to paint a picture of their lives with such friends as the Gaskells , Gladstone and Hallé. I am extremely proud of the Darbishires’ contributions to the city, particularly in education. I would like to thank the volunteers at Elizabeth Gaskell’s House for making our visit so interesting and entertaining. Your enthusiasm and dedication is to be admired. The relaxed and welcoming atmosphere to the house makes it even easier for me to imagine my family, the D.D.s’, popping in and partying. 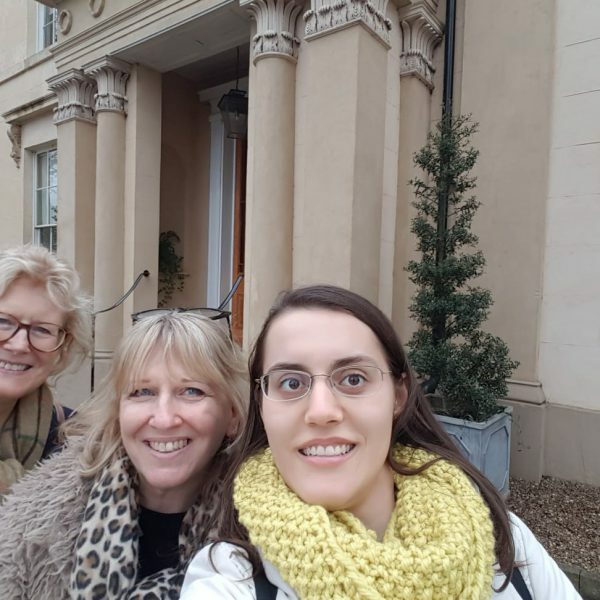 Thank you Sascha for such an interesting insight into your family connections with the Gaskell family.